Ebenezer McIntosh was unknown to historians until the late 20th century. 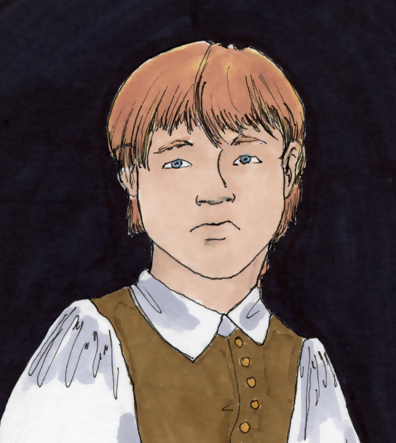 He was a poor shoemaker who became a leader of the local ruffians. Some Patriots who had supported him in the beginning, but began to worry that his riotous behavior was going too far. 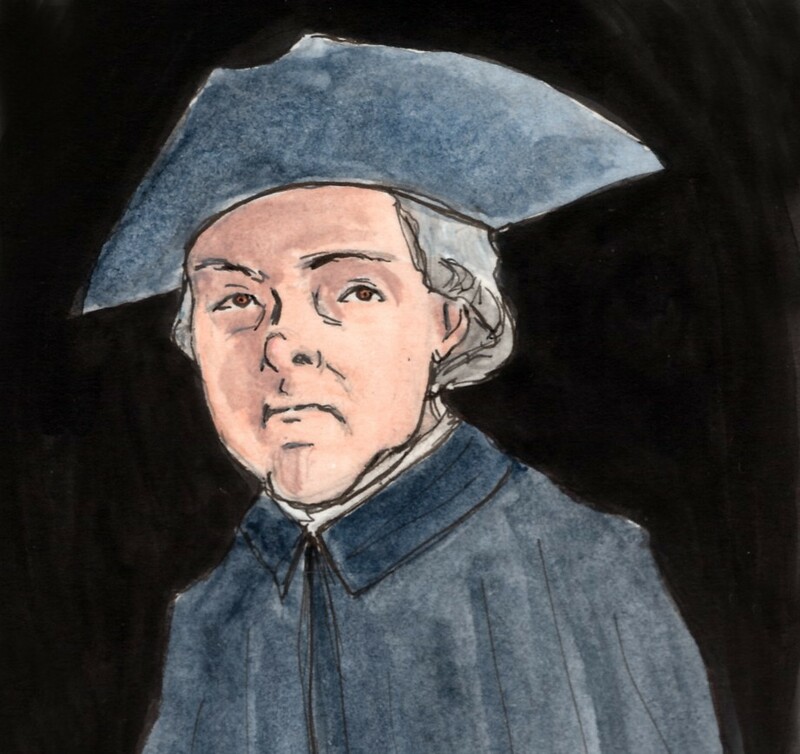 They found ways to sweep him aside and just as quickly as he had risen to power he quickly faded into obscurity before the Revolutionary War began. 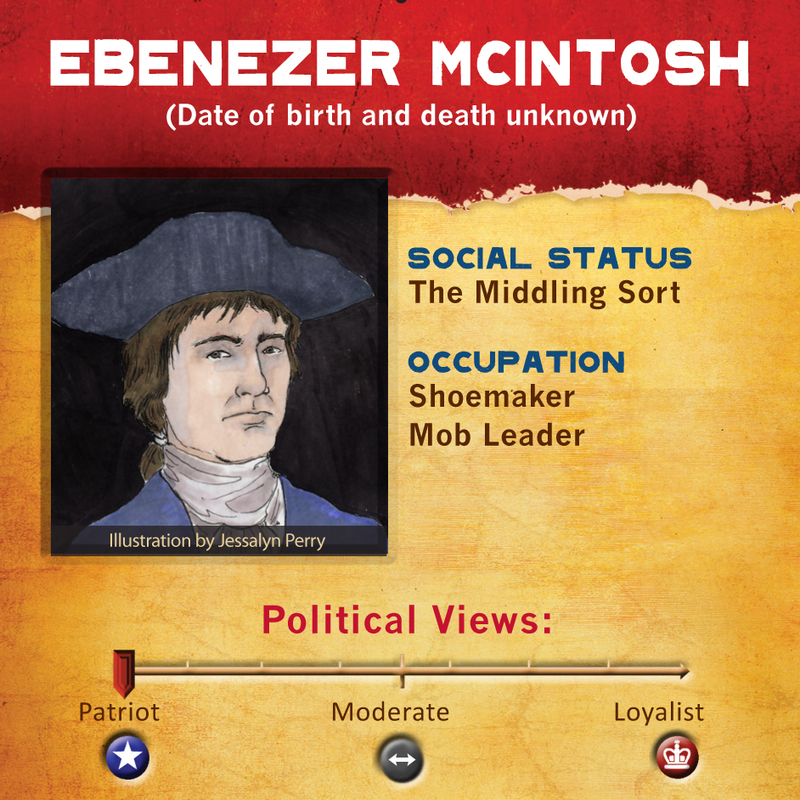 You are a member of The Sons of Liberty and are given the unofficial title ‘Captain General of the Liberty Tree,’ as the leader of Boston’s street gangs. 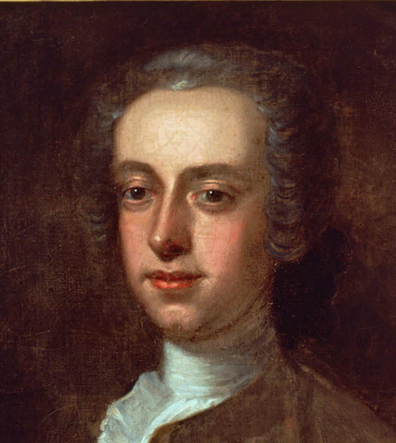 You lead a gang that hangs an effigy of a royal official from the Liberty Tree and destroys the home of future Royal Governor Thomas Hutchinson. As you gain followers, some wealthier Patriot leaders become uncomfortable with your power and distance themselves from your activities. Little is known about the rest of your life.